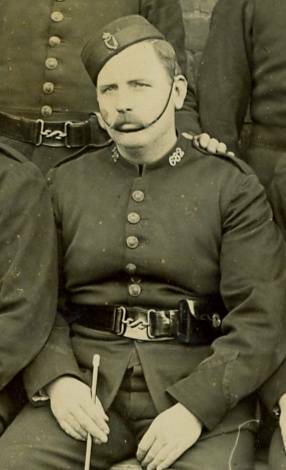 This website is dedicated to the memory of the men of the Irish & Royal Irish Constabulary (1814-1922) with information on this force, illustrations of equipment, medals, photographs & documents etc. 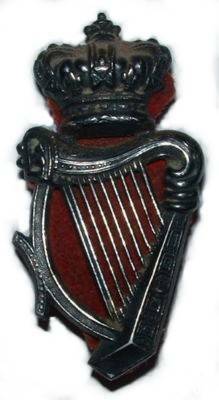 It is in our view, fitting & long overdue that this force should be remembered in its totallity for the fine service it provided in day to day policing for over eighty years ..
For far too long the force has been the subject of deliberate misrepresentation & caricature especially relating to the land league era & land wars, evictions, 'Black & Tans' etc. This would have been especially true of the largely rural RIC, many of whom would have been greatly sympathetic to their neighbours in difficulty, having come from the same farming & other backgrounds of these people, the 19thC irish poor. While it is very nessesary to acknowledge the above it is also, always important to remember that in war the first casualty is truth & that history is written (& often re-written) by the victors - in this case Sinn Fein & The IRA. 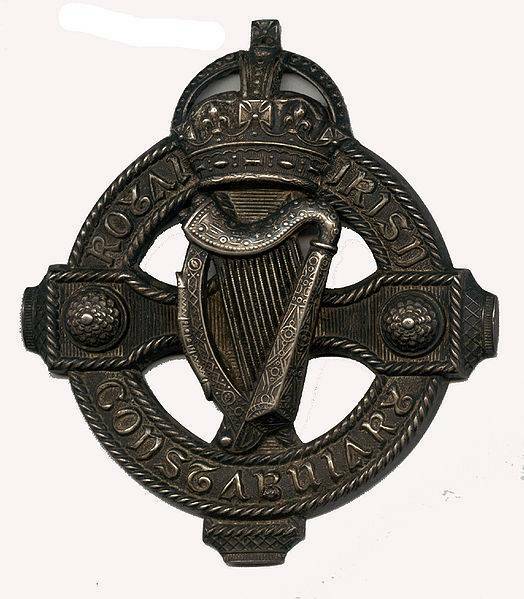 The Irish free state as we now know was a very controlled society & it is worth remembering that the RIC's successors the garda siochana were not even allowed to vote until 1965. Such a state was unlikely to look with any objectivity at is own past indiscretions, or persistent claims in the years from 1916 up to independence & the civil war period of land grabbing, racketeering, & murder. 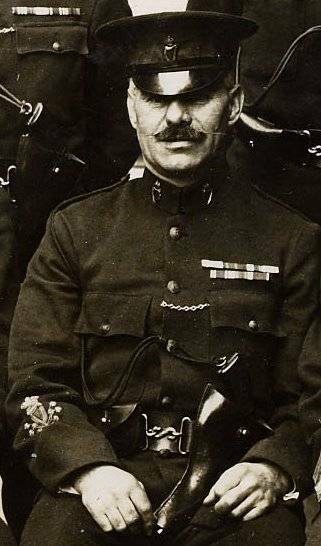 The RIC was made up of eighty percent roman catholic personnel, & was widely regarded as the finest police force in the world in the 19thC & early 20thC period, even michael Davitt described the RIC as physically the finest body of men ever assembled. 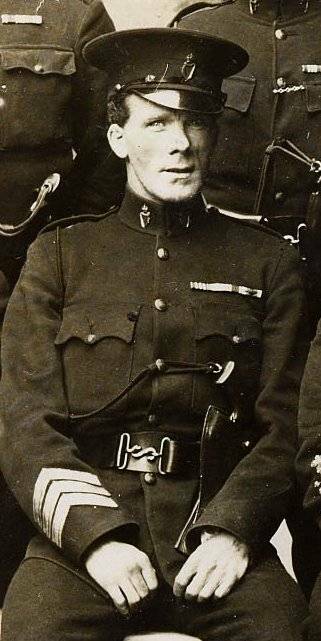 Between the years 1920 - 1921 alone some 418 RIC men were killed by the IRA often in dreadful circumstances. Soloheadbeag was a good example of how completely unnessesary & unjust such killings were. There can be no doubt that many many attrocities were commited against the force including the killing of catholic policemen as they left mass on sundays. 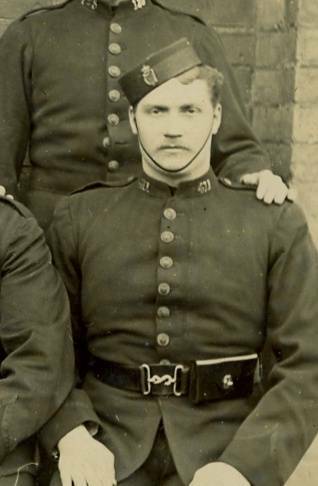 Regarding the site content generally, please view the various illustrations - especially the group photographs & 19thC engravings. The is a book section listing titles relating to policing, local & general history plus some military interest books. Many of these people are decendants of RIC men who emigrated or were 'exilled' after 1922.